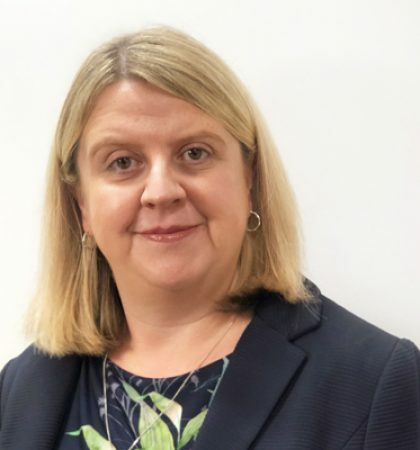 Ann’s recruitment experience spans over two decades and she has worked with SME and private equity clients as well as FTSE 100 and 250 organisations across all hierarchical levels of finance and project management recruitment. 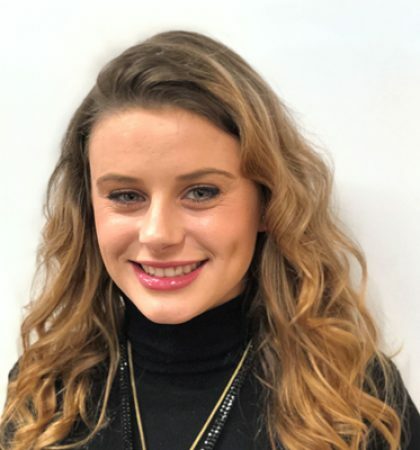 After graduating from the University of Oxford, her recruitment career started at one of the world’s largest global HR and recruitment firms and she became a prolific biller and highly respected Senior Manager in both the permanent and interim space. 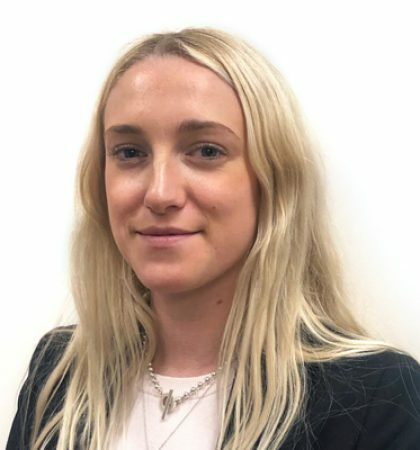 Armed with an enviable network of clients and candidates, she has the ability to intuitively match individuals to roles with a comprehensive understanding of the brief process, shortlisting the most suitable candidates and taking the mandate through to completion. Ann’s hands-on approach to recruitment is consultative and she understands that not only is experience important to a role, the culture and personality fit are equally as vital and can often mark the difference between success and failure. Ann’s raison d’être is to make the recruitment process fun and hassle-free. She will always give an honest answer and maintains an open dialogue with clients and candidates, some of whom have been with her for many years. James is a British Olympian hockey player having played at the Beijing 2008 and London 2012 Olympic Games as well as winning the European Championship with England in 2009. For England and Great Britain he has 196 caps and has scored 80 goals. 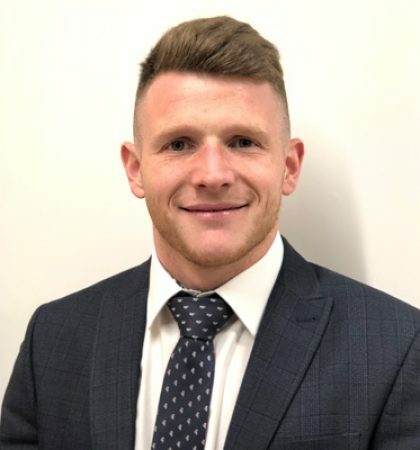 As with all elite athletes he has drive, determination, passion and a reputation for excellence and he has seamlessly transferred the skills that brought him success on that pitch into bringing success in the recruitment industry. After London 2012, James joined a boutique City recruitment firm and quickly earned a reputation for filling the unfillable and finding the perennially elusive ‘talking unicorn’ candidate. He enjoyed rapid success and on the strength of his accomplishments, the time was right to set up Ad Idem with Ann. Recruiting for financial and project management roles at all levels from graduate to board, he is adept at establishing relationships with clients and candidates as well as navigating the nuance of the recruitment process and, like Ann, understanding that corporate and cultural fit is as important as qualifications and experience. 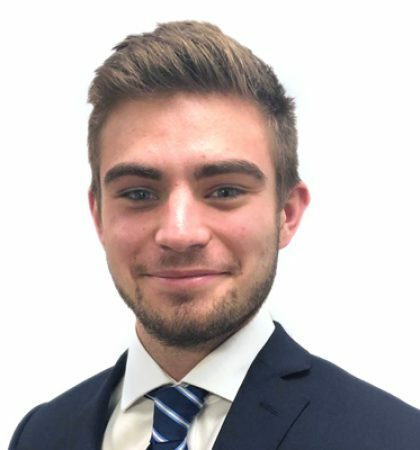 James has a well-earned reputation for sourcing high quality candidates against all odds and will leave no stone unturned in his relentless pursuit of the successful delivery of a client brief, regardless of complexity. 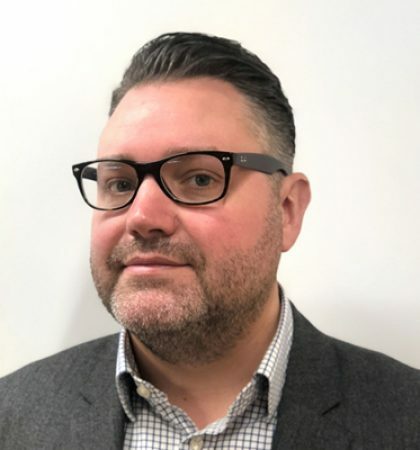 Jim Gervaise-Brazier is Head of Financial Services recruitment at Ad Idem consulting. 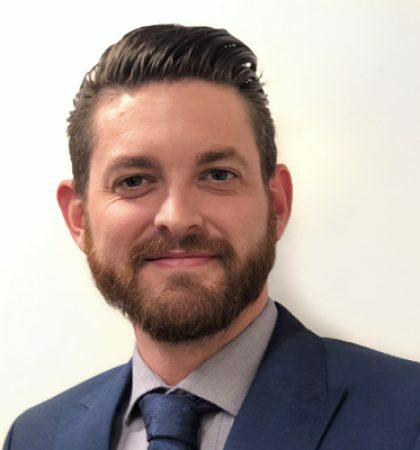 He has been recruiting Operations, Risk, Marketing and Distribution candidates into some of the worlds leading Financial Services firms since 2005. He is proud to say that he has retained many clients for this whole duration and he has helped people on both sides of the recruitment fence achieve their personal and professional goals. Unlike at most firms, although he is the head of the division, Jim stills deals daily with Clients and Candidates as this is the side of the business that he enjoys the most, whether it be helping a client to fill a difficult role or to help a new graduate get their first role in a hedge fund. Sam Barrett is a Consultant who was brought into Ad Idem to work alongside Jim in the Financial Services Division. 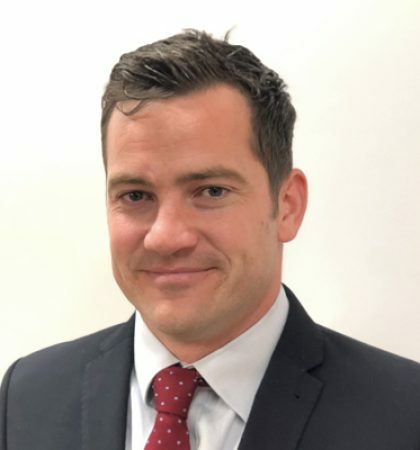 Having re-located back to the UK after time in Hong Kong working within Financial Services, Sam joined in June 2017 and brings over 10 years of Sales experience to the team. 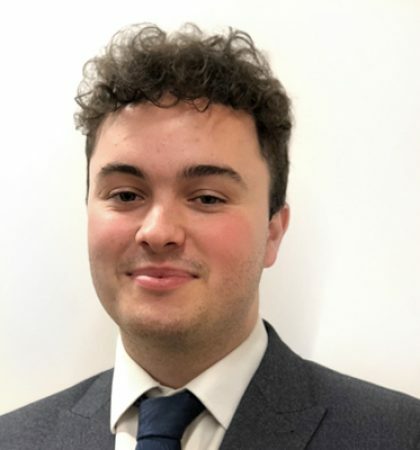 Having worked across a number of different industries throughout a successful sales career, Sam continues his pattern of success and is fast becoming a familiar name in the industry, already becoming a driving force behind the continued growth of the division.